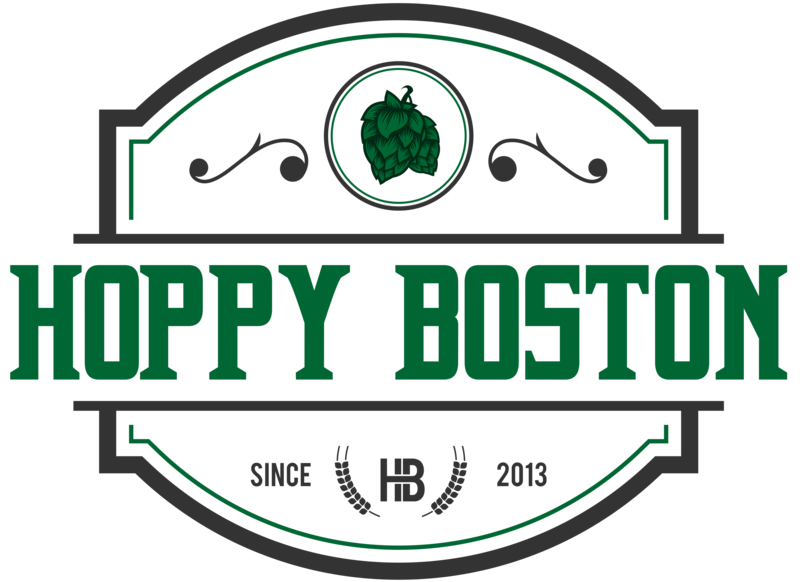 I am starting a new feature on Hoppy Boston, each month I will pick a different beer style as the focus of my reviews. I’ll still mix it up to keep pace with interesting new releases, but the style of the month will dominate. I am going to try and stick to some less-heralded styles, I want to find more great beers that aren’t hop-bomb IPAs or barrel aged imperial stouts. At the end of the month I’ll do a summary and hand out some awards for my favorite beers of the style. The style of the month for February is porter, long one of my favorite types of beer, especially in the cold winter months in New England (February is typically one of these months, but today was 60 degrees). Currently one of the most popular versions of porter includes added coffee, often from small local coffee roasters. This combination makes a lot of sense, the coffee mimics the natural flavors of the roasted malts and allows for local breweries and coffee shops to collaborate. A coffee porter that has received a lot of buzz recently is Awake, brewed by Night Shift and aged with Counter Culture coffee beans. Night Shift Awake is available year-round on draft, in 750 mL bombers and in 16 oz. cans. Night Shift Awake pours midnight black with a solid tan head. The scent has plenty of coffee along with some roasted malt. The flavor is malt forward, notes of cocoa, caramel, and toasted bread. The coffee comes in at the end, adds some complexity without overwhelming the malt flavors. There are just enough hops for balance, a touch of earthy flavor and some bitterness. Awake is medium bodied and goes down smooth, not too boozy at 6.7% ABV. The finish is crisp with some sweet malt and bitter coffee in the aftertaste. Night Shift Awake is delicious, it might be my new favorite coffee porter. This is a great beer to lead off porter month, and a must try for fans of the style! Hoppy Boston score: 4.75/5. Drinking this right now based off of your suggestions. As someone who’s worked professionally in specialty coffee, I’m usually disappointed at the final quality of the coffee stout/porter field. I can say this is the best one I’ve had. Using Counter Culture beans makes a huge difference. Thanks for the heads up!